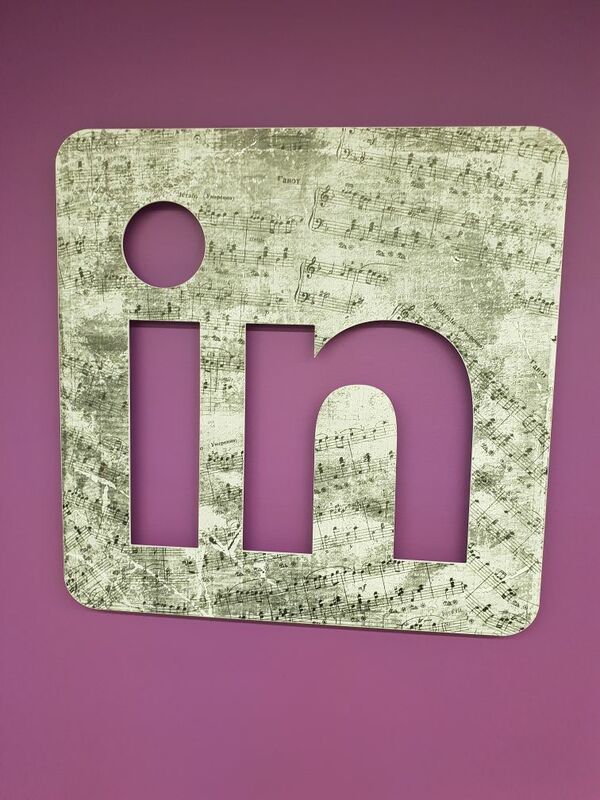 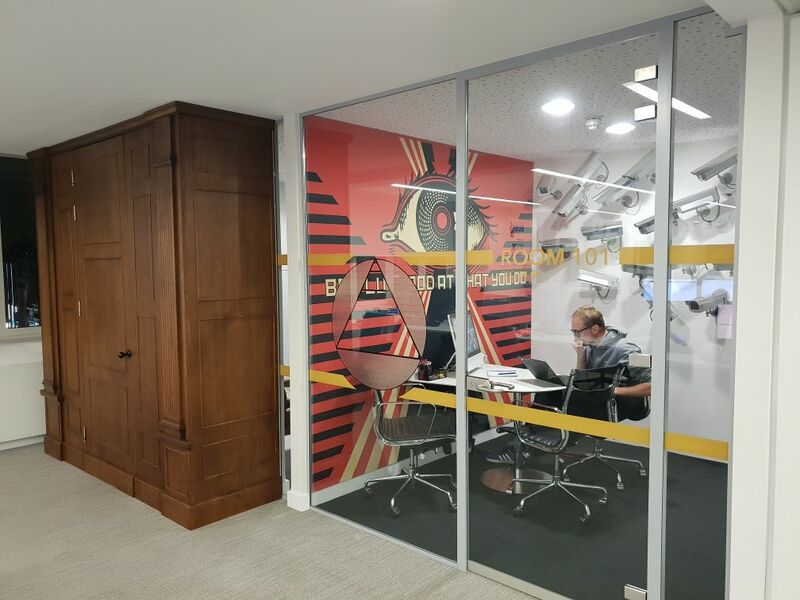 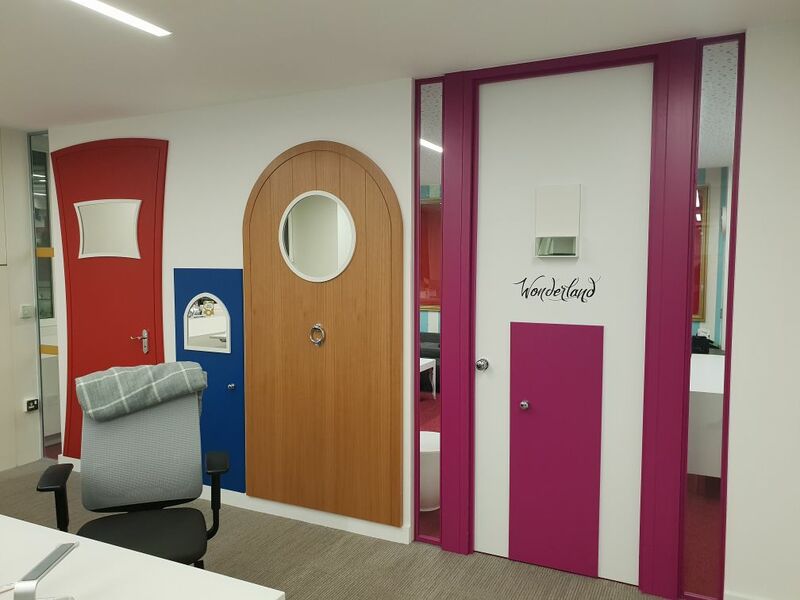 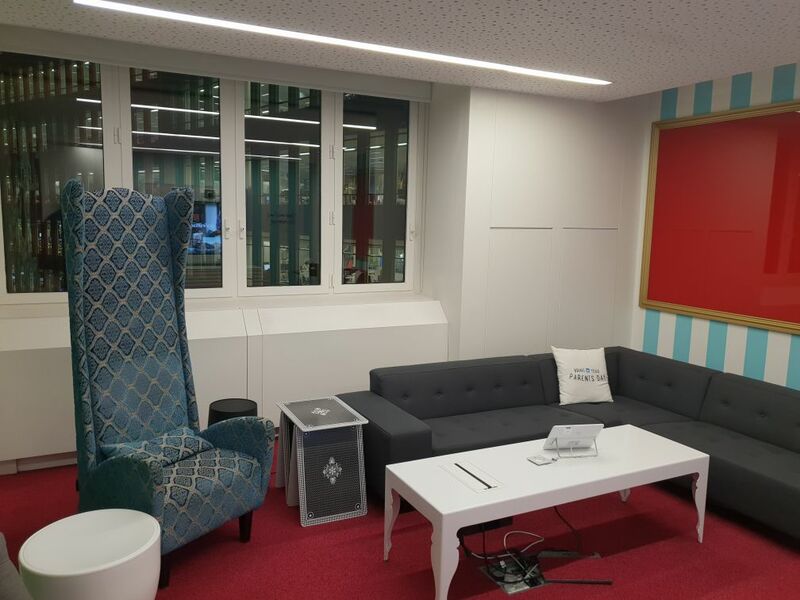 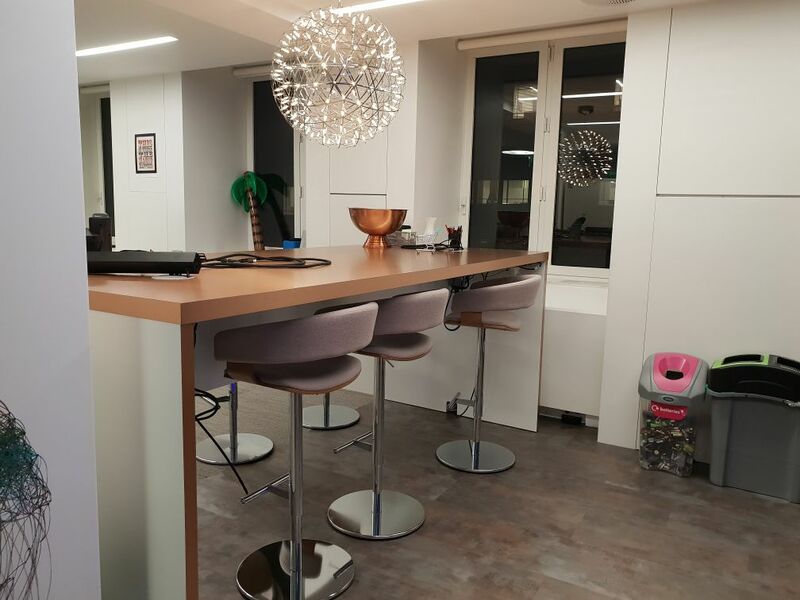 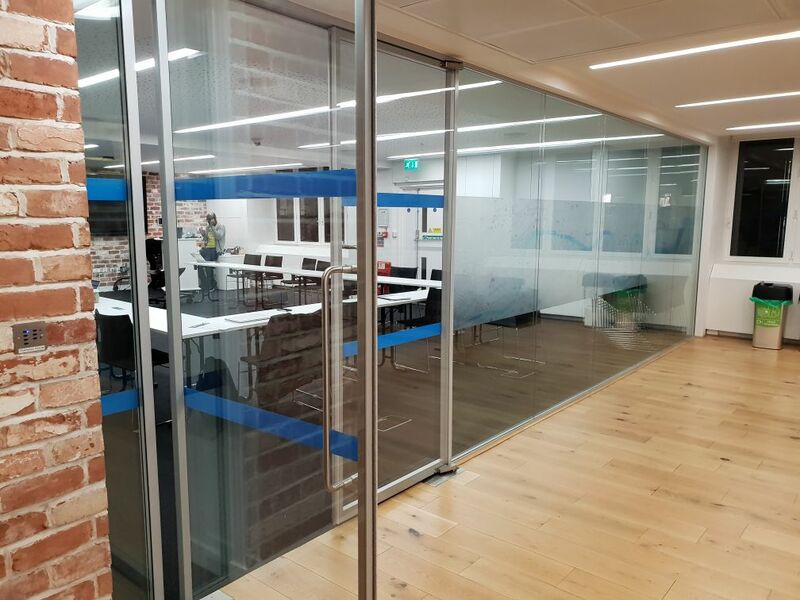 Home » News » Latest News » Kova Interiors had an amazing experience visiting trendy LinkedIn office in London! 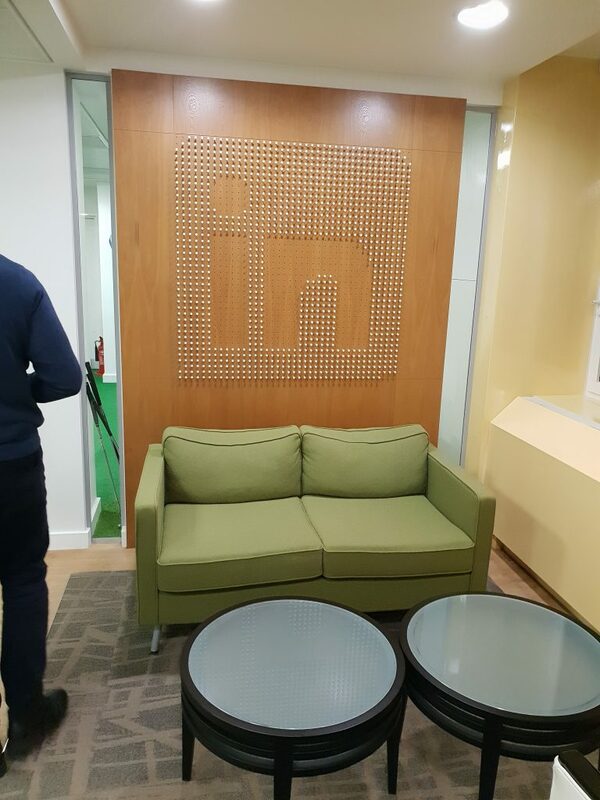 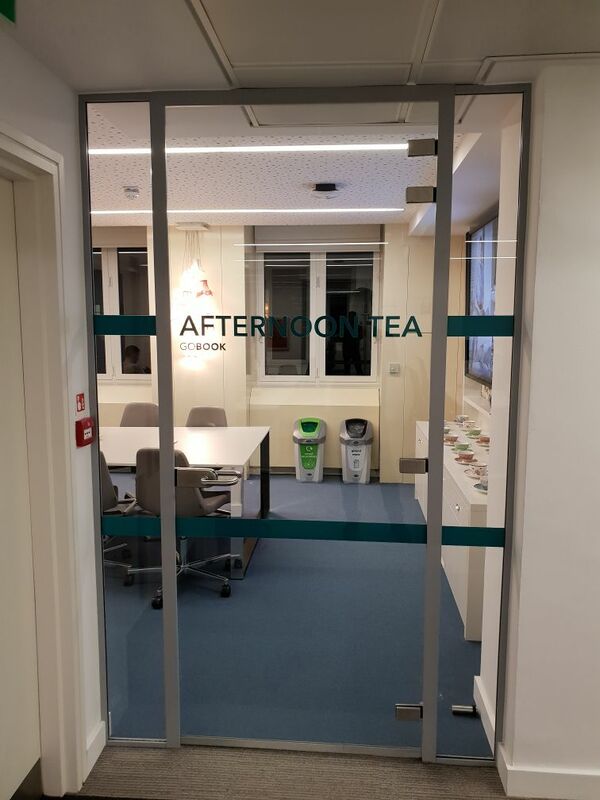 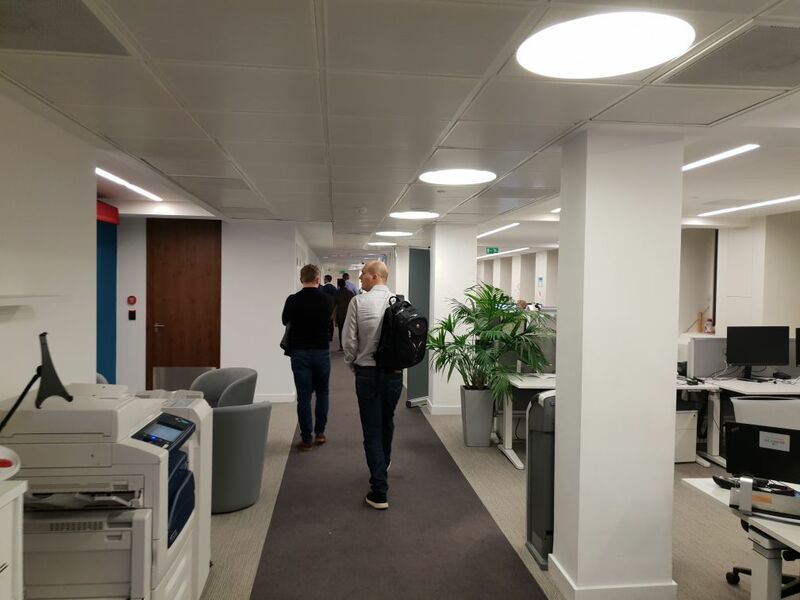 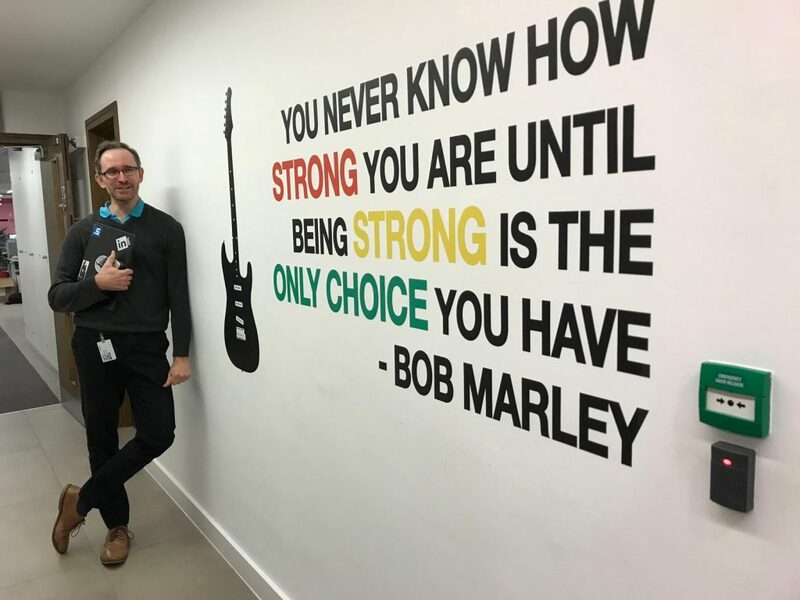 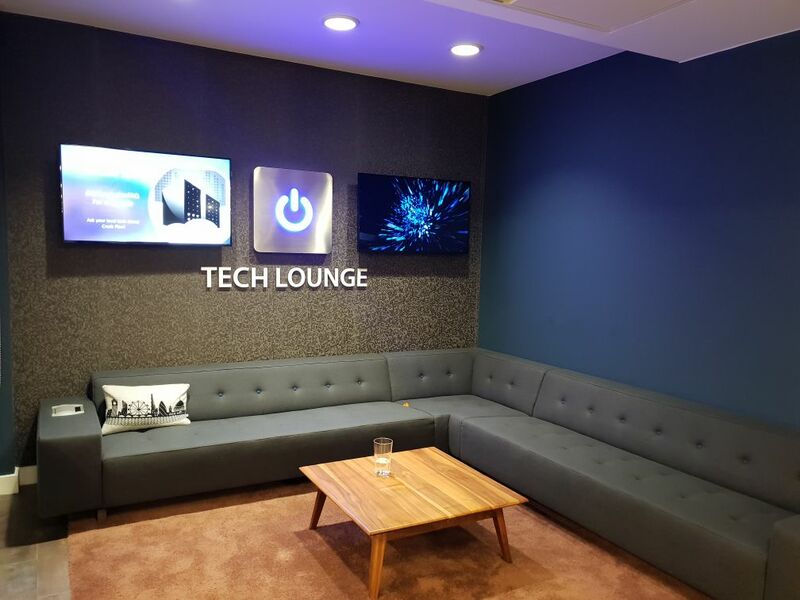 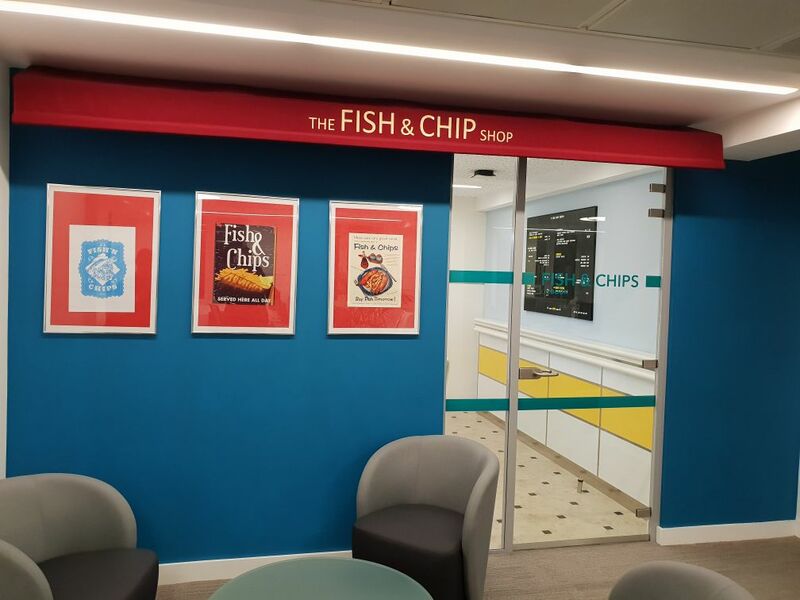 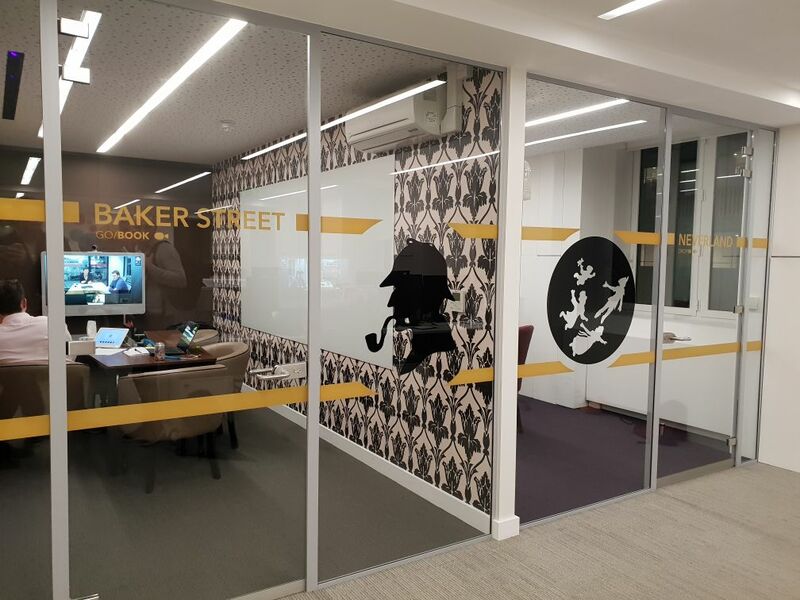 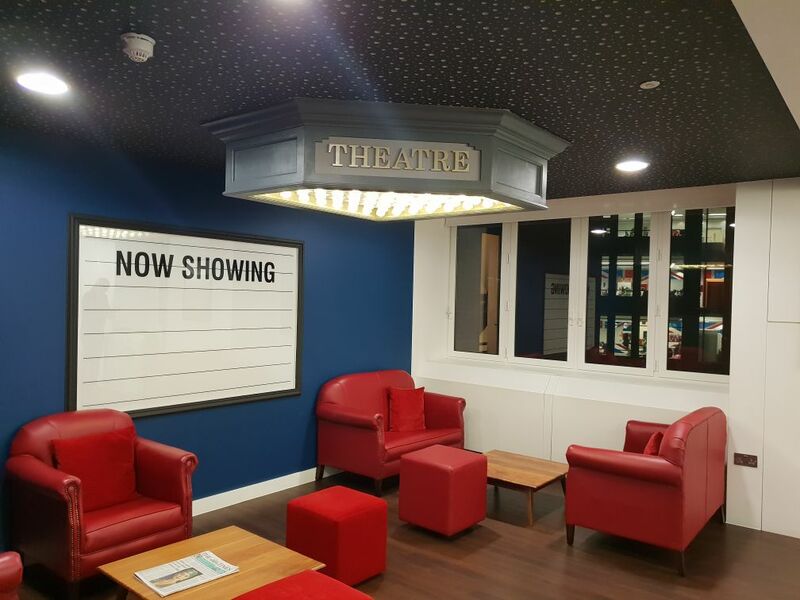 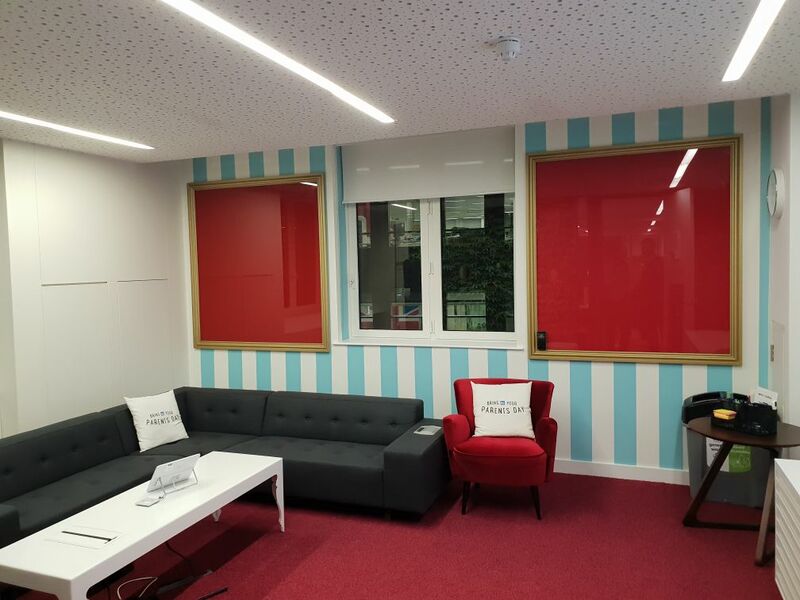 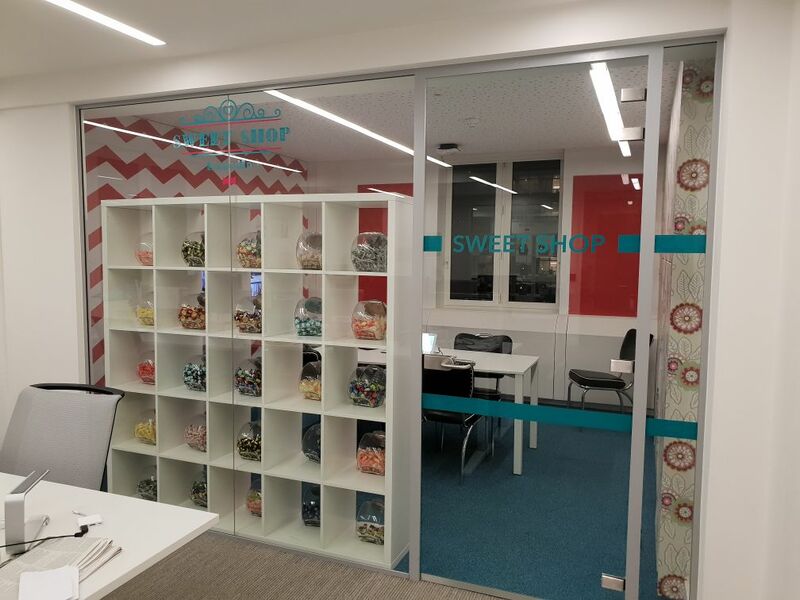 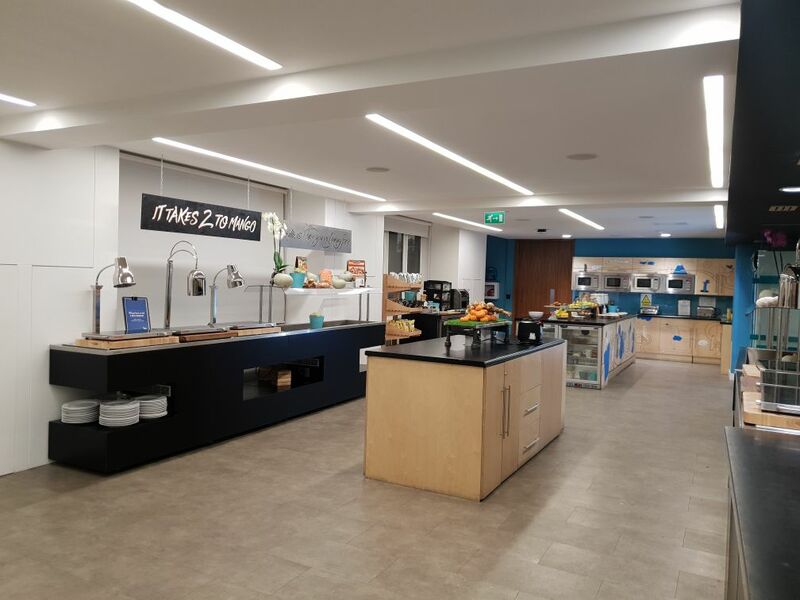 Kova Interiors had an amazing experience visiting trendy LinkedIn office in London! 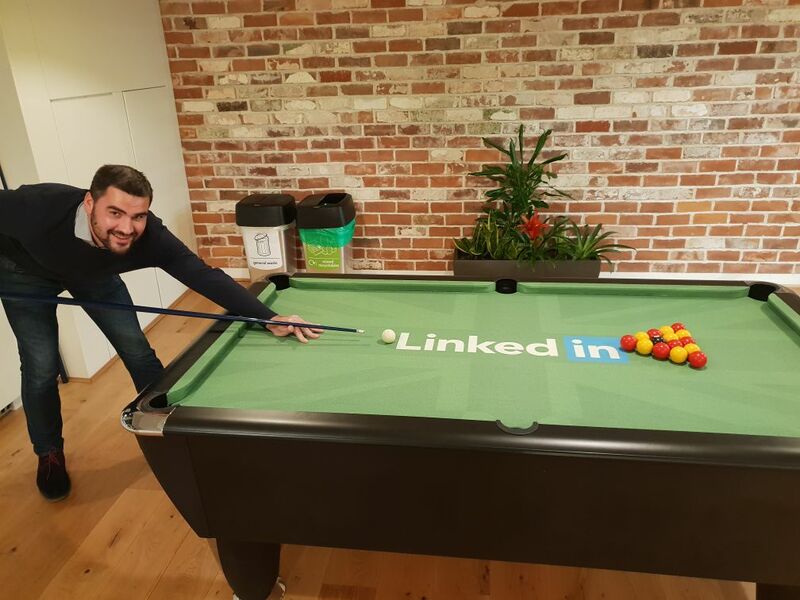 We had very interesting day visiting the LinkedIn office in London. 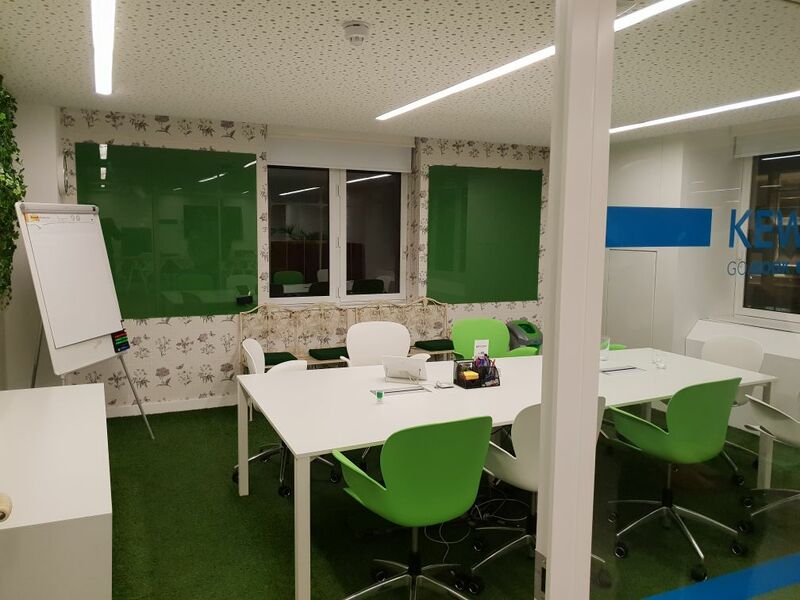 We were truly inspired by fascinating office design ideas and useful tips how to create inspiring workplace. 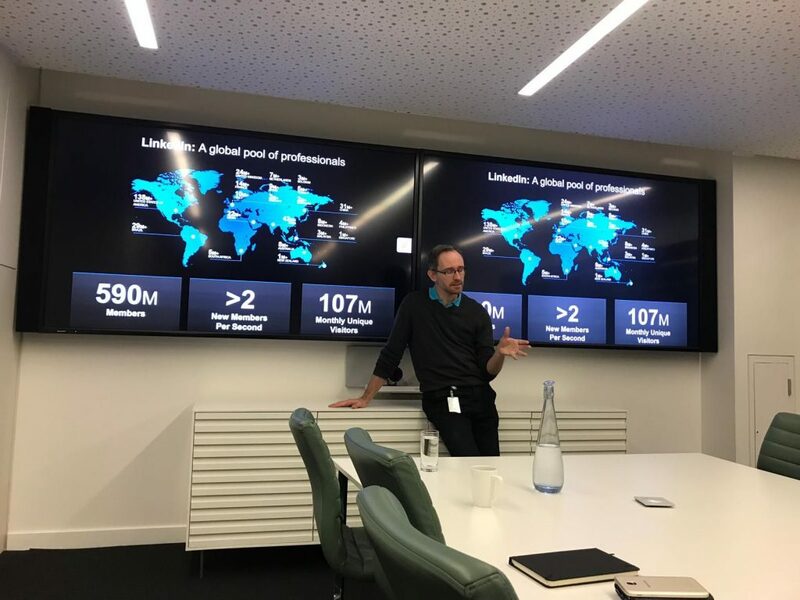 Thanks Ralph Meyer for the tour in and useful insights about opportunities and helpful services to promote business effectively on LinkedIn.